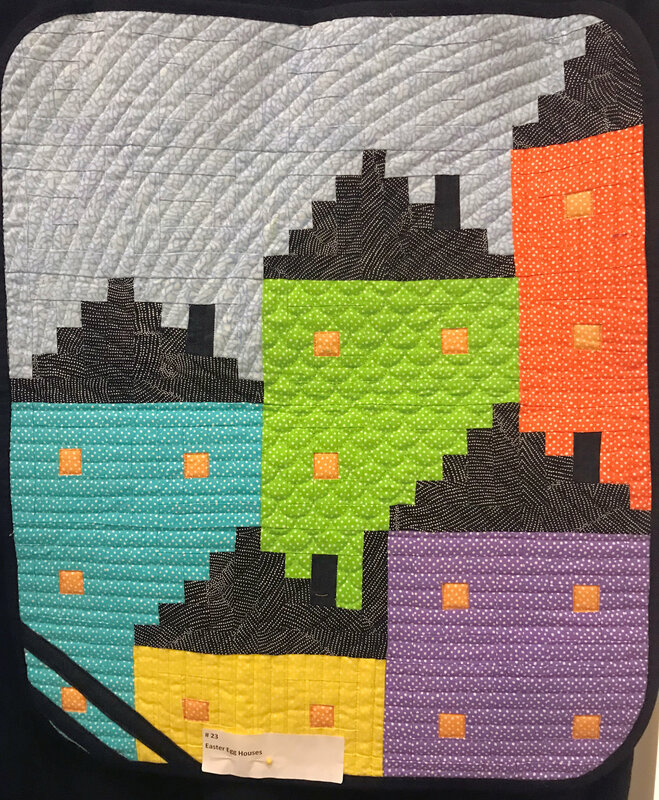 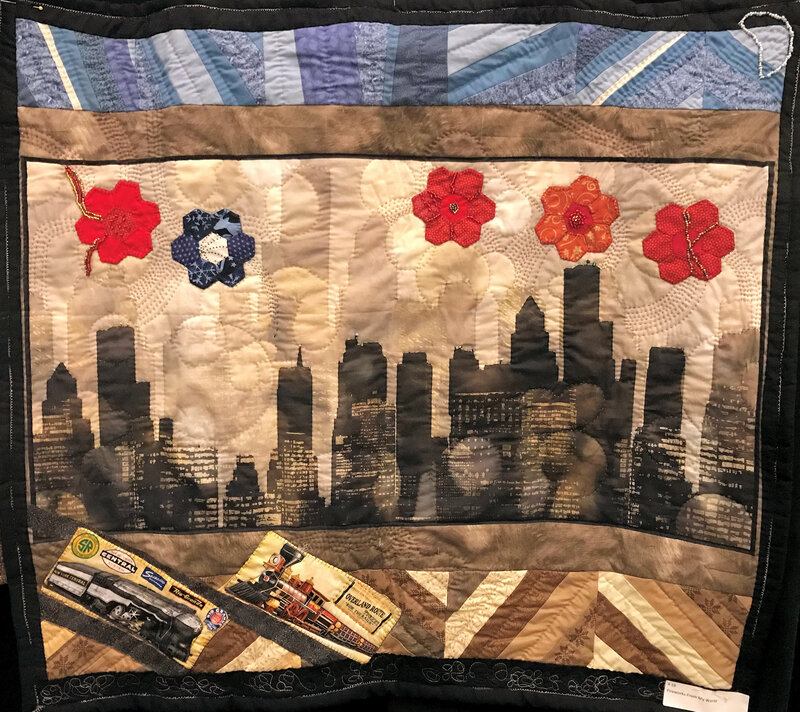 Virginia Star Quilters “Out My Window: What you can see out the windows of a train” charity quilt challenge and benefit auction. 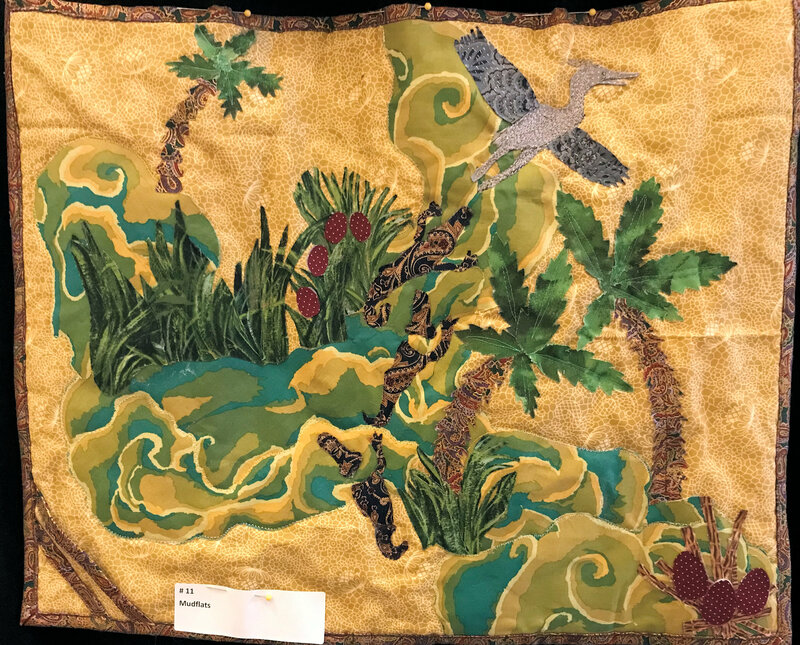 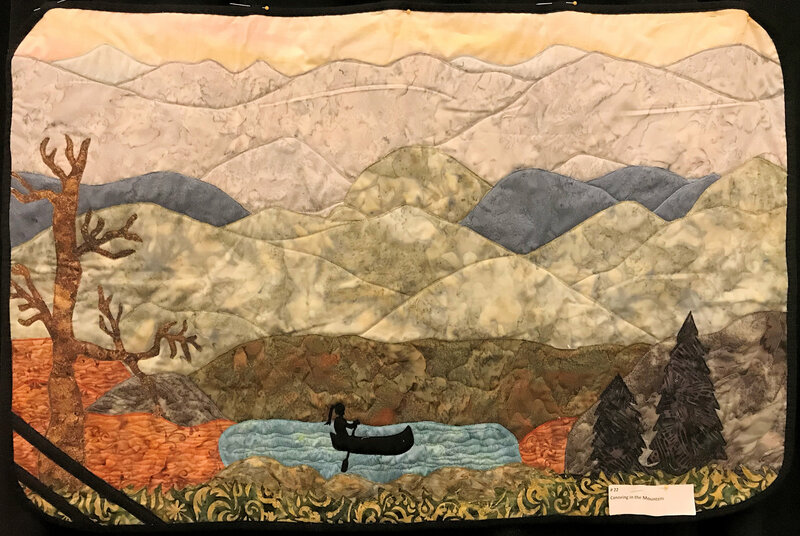 Over 30 talented quilters have produced the original work of art on display, all based on the theme. 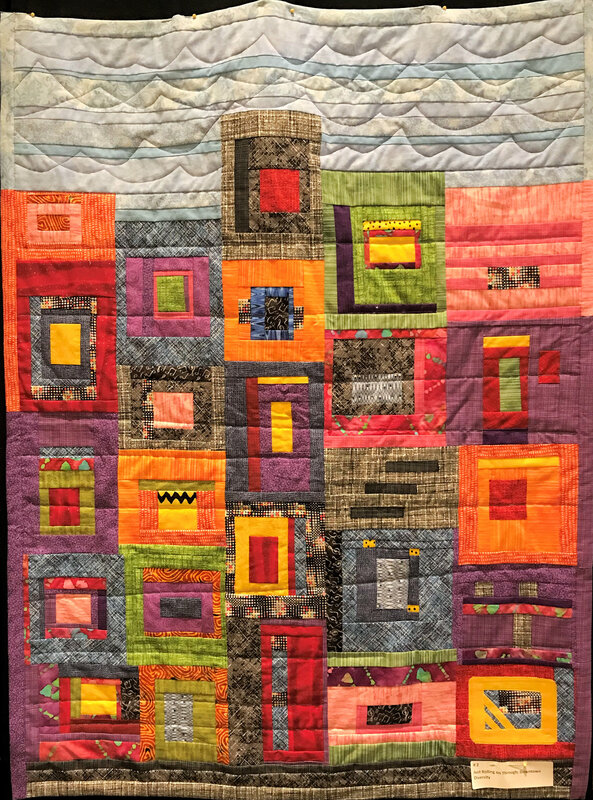 The quilts will be displayed in several locations over the coming months. 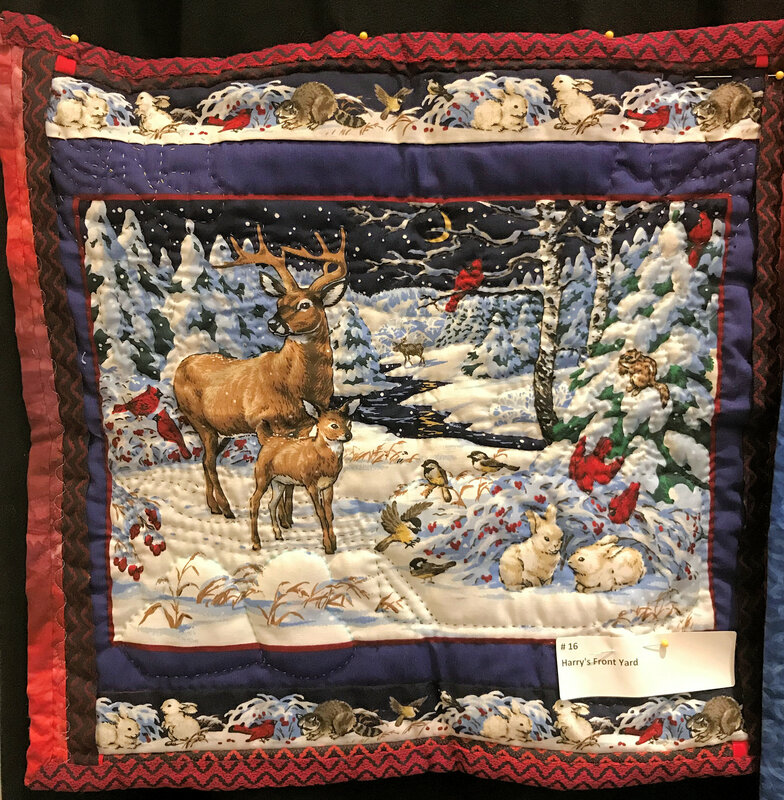 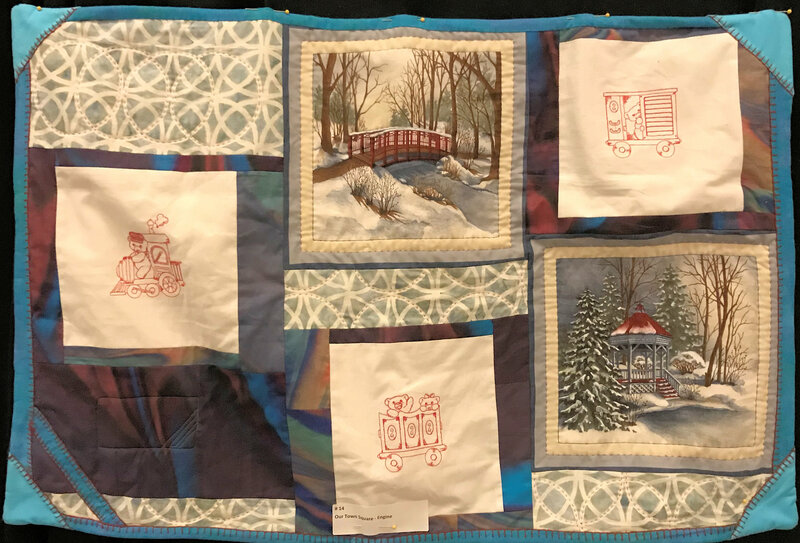 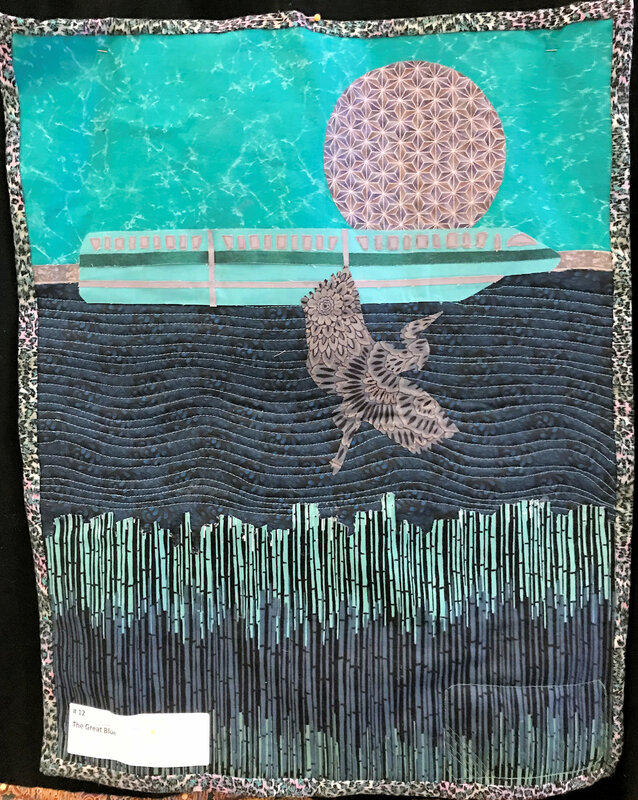 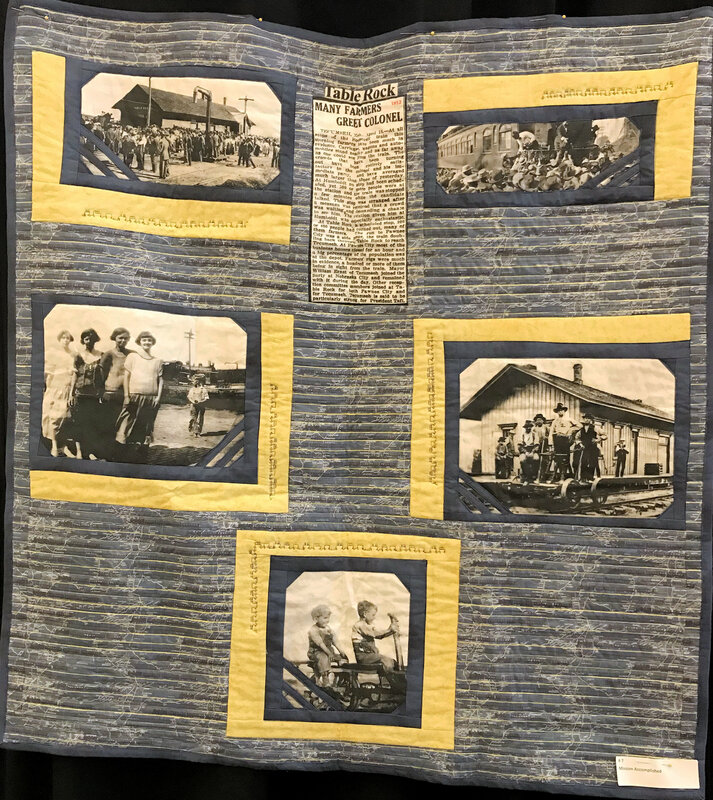 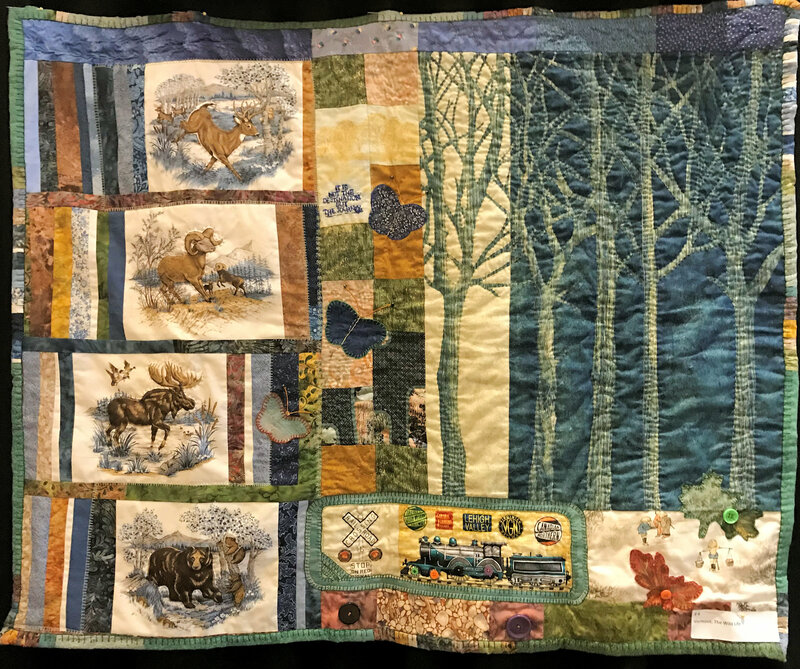 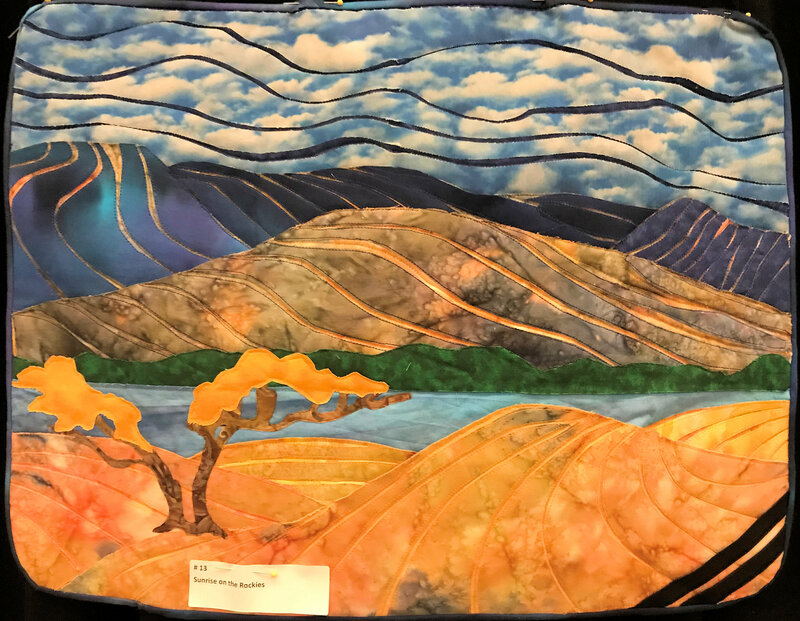 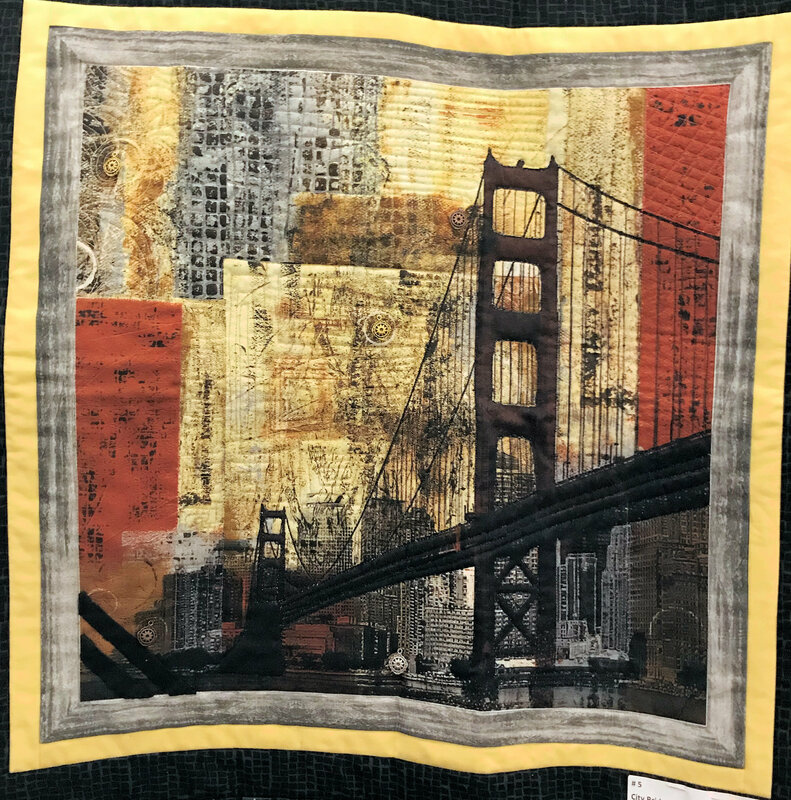 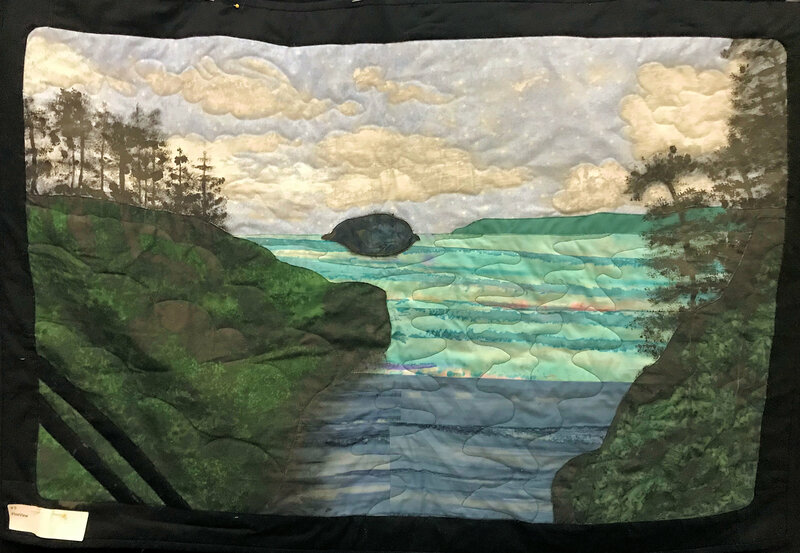 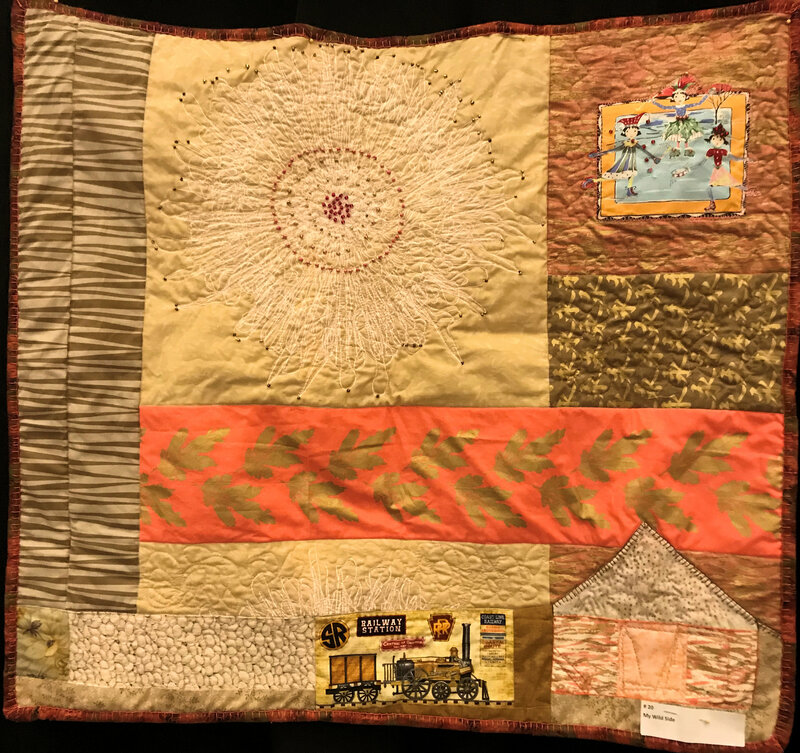 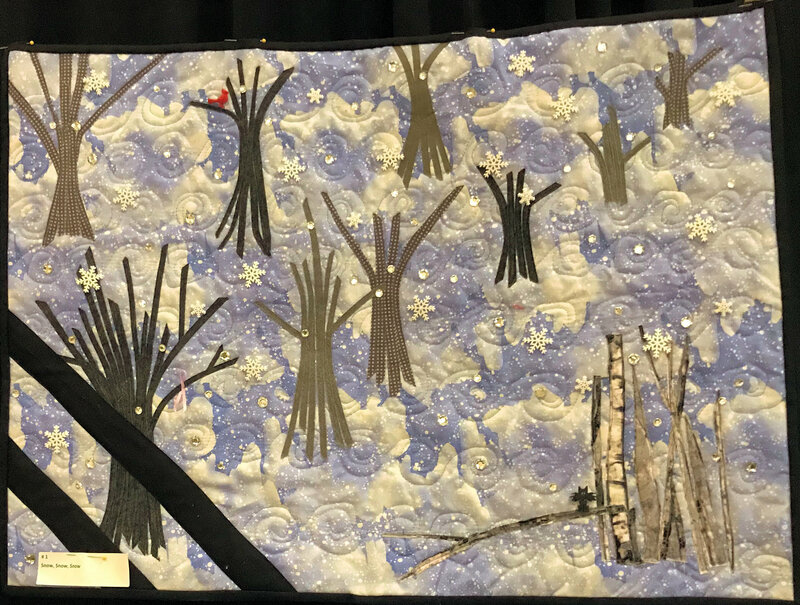 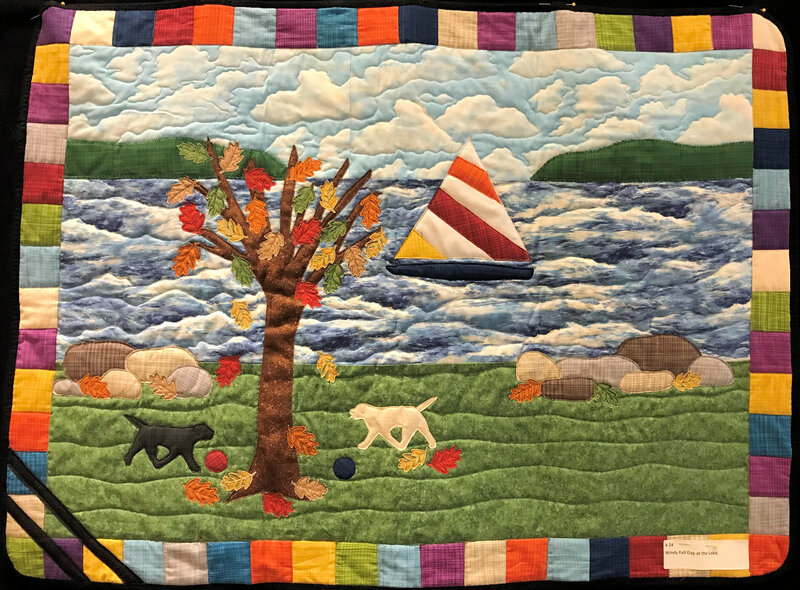 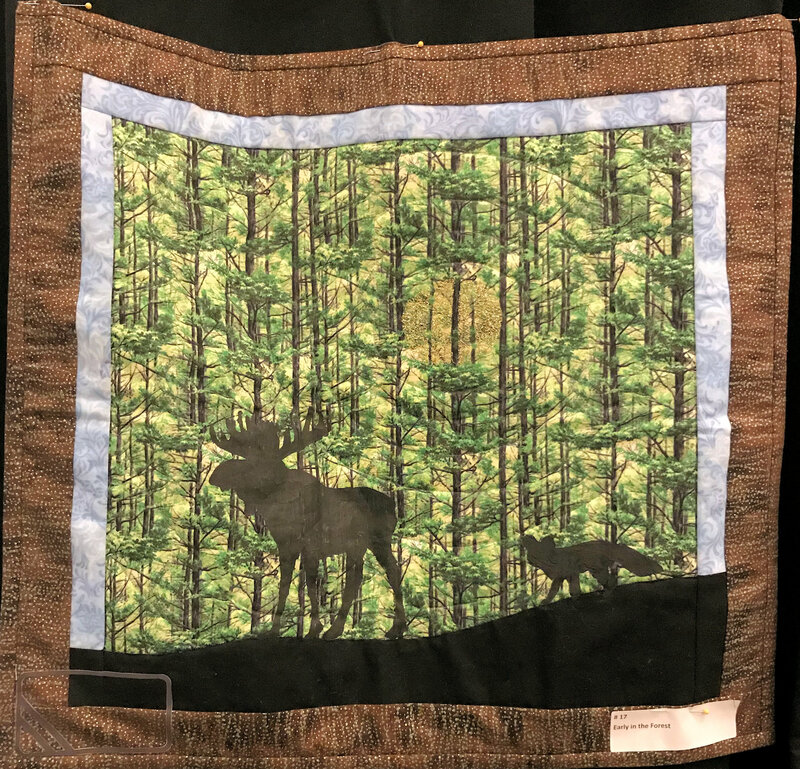 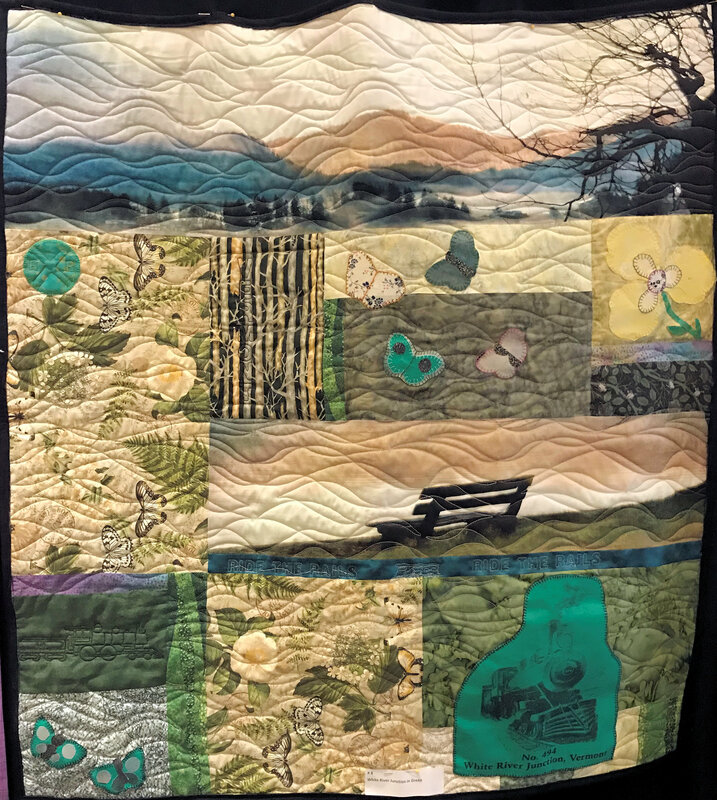 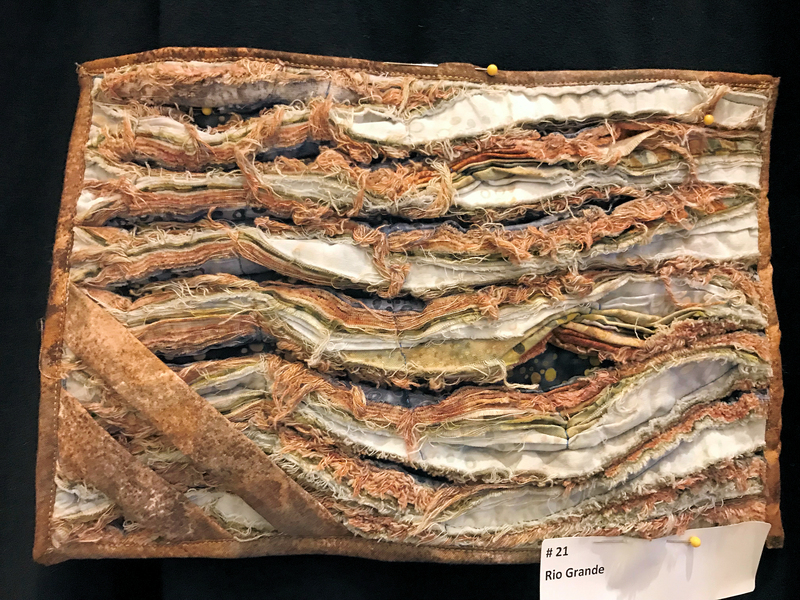 After the Rail Passengers Association fall gathering in Sacramento, California, the quilts will be sold at auction (via an online bidding site) with the proceeds of the sales benefiting the Jim Hamre Memorial Scholarship Fund. 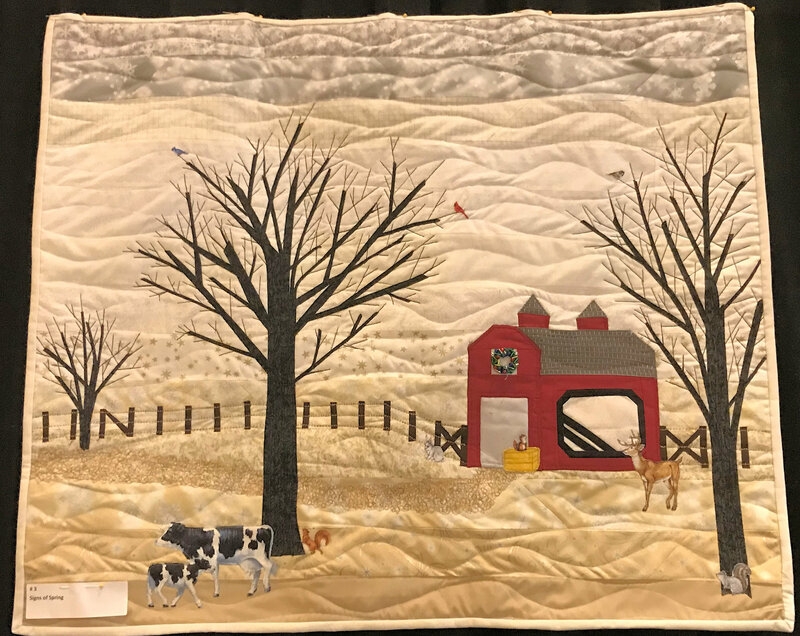 Month of June: The Howell Library in Fredericksburg, VA.